Mashaba said the city had opened many cases with the Hawks, where it appeared no investigations had taken place. 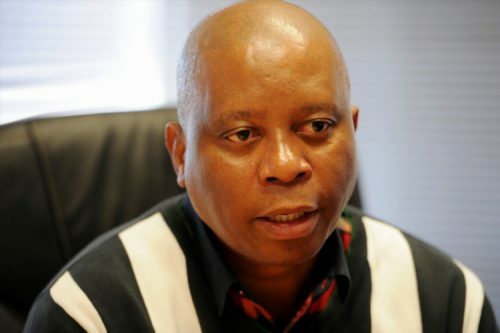 If, as Johannesburg mayor Herman Mashaba alleges, his drive to root out corruption is being hampered by cases his council have identified and instituted charges over, and which are not being investigated by the Hawks, the country’s biggest city is in dire trouble. Mashaba points to reliable sources who maintain all investigations of this nature be redirected, and that discredited Hawks boss Lieutenant-General Berning Ntlemeza had ordered that any cases the city opened should not be pursued and instead be taken to him. Ntlemeza has been under the spotlight over the past two weeks after a unanimous North Gauteng High Court ruling that his appointment be set aside as he was unfit to hold office, a finding which is currently under appeal. Should it be found that there is a dereliction in the intensity shown by the Hawks – whose job is after all, to investigate reported improprieties – it can only be termed scandalous. If only partially based on fact, it is an issue which harms the city’s ratepayers and makes the mayor’s task intolerable.